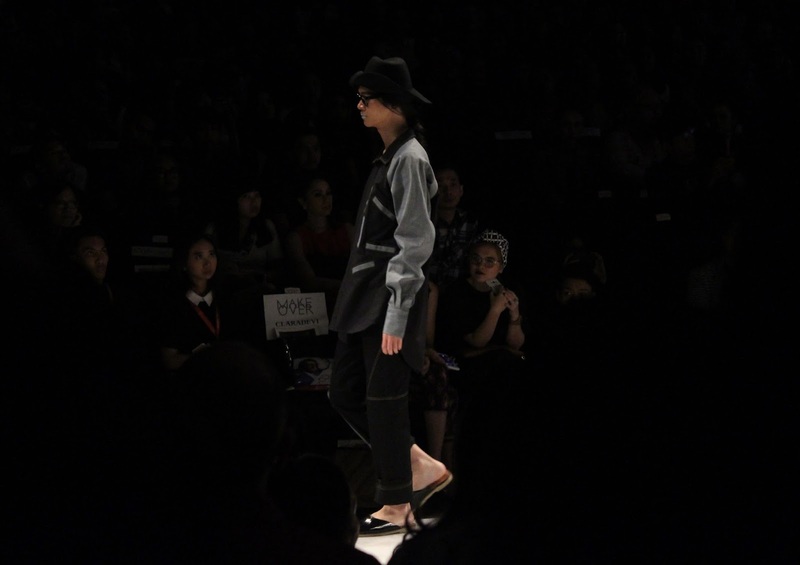 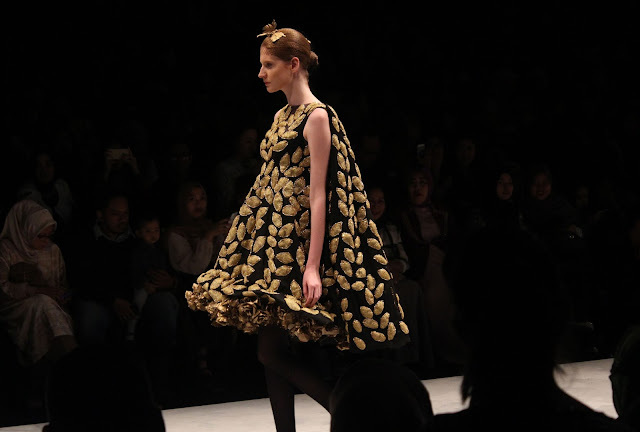 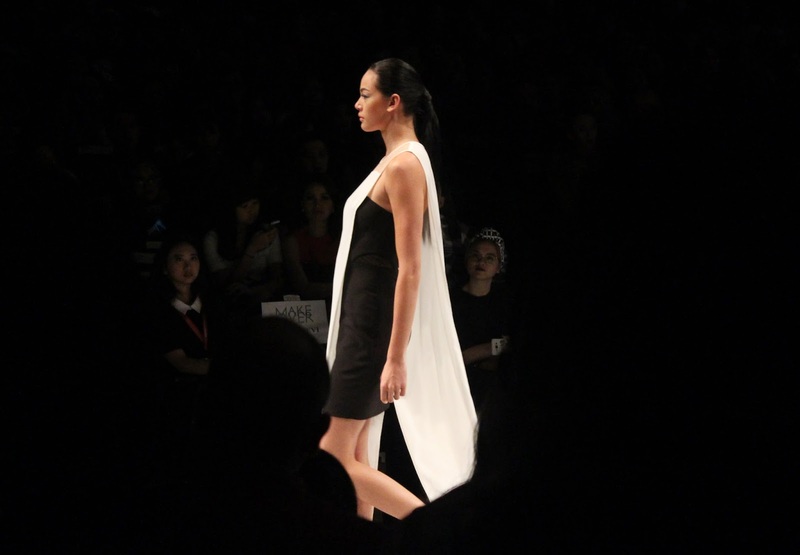 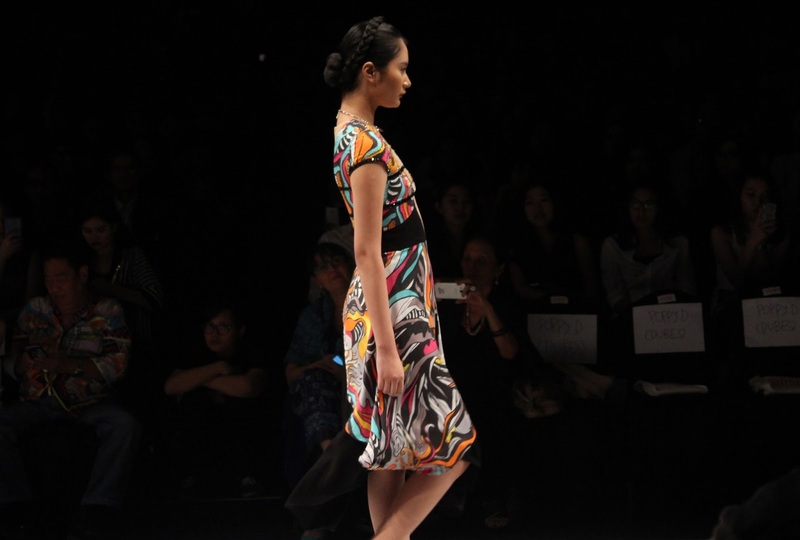 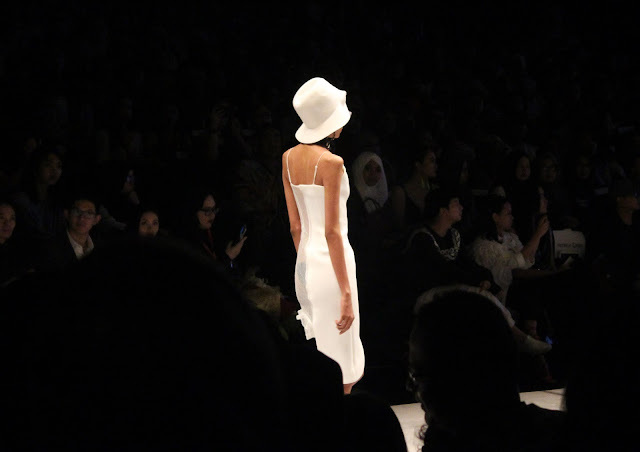 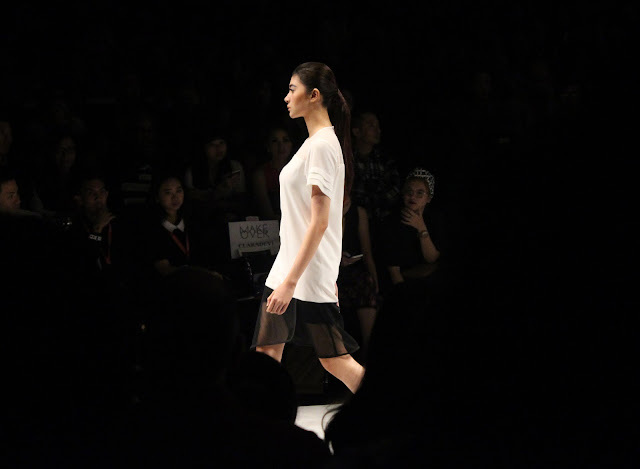 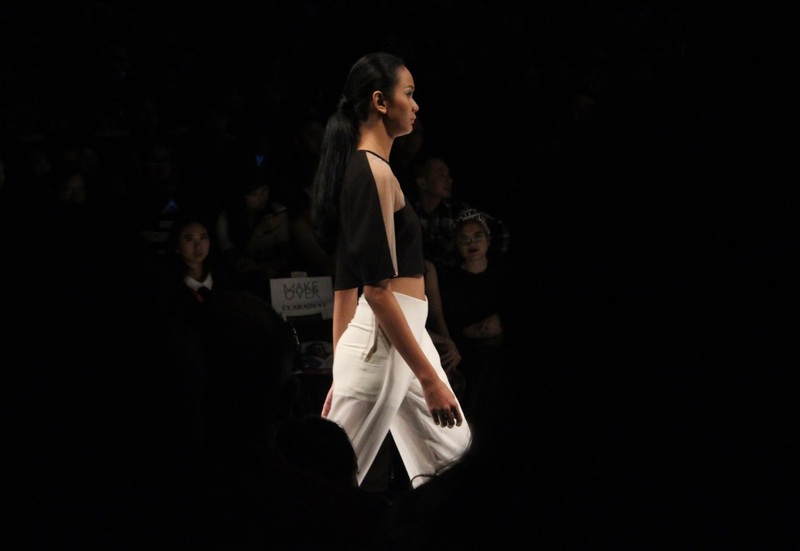 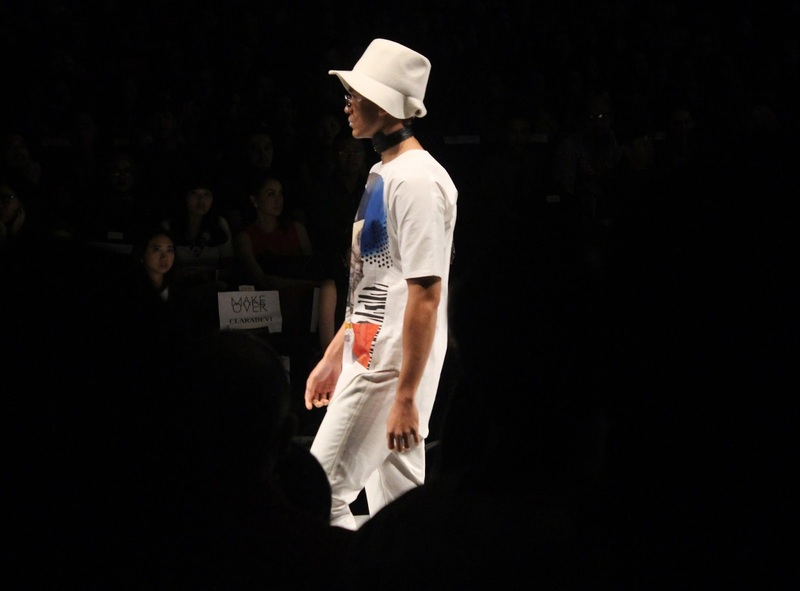 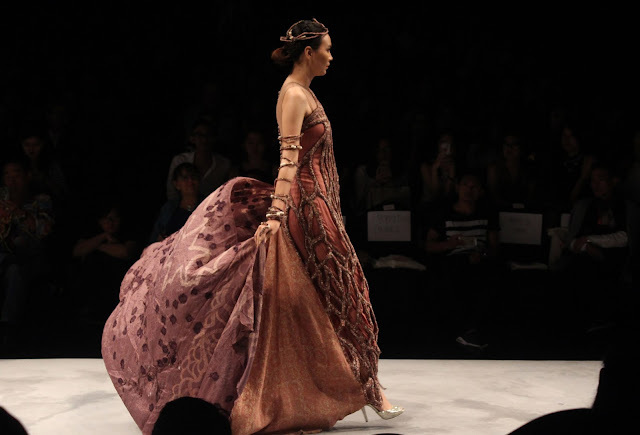 Hello you guys, finally this is the last day of Indonesia Fashion Week 2016, at the last day I attended four shows both showing great Indonesian fashion designers. 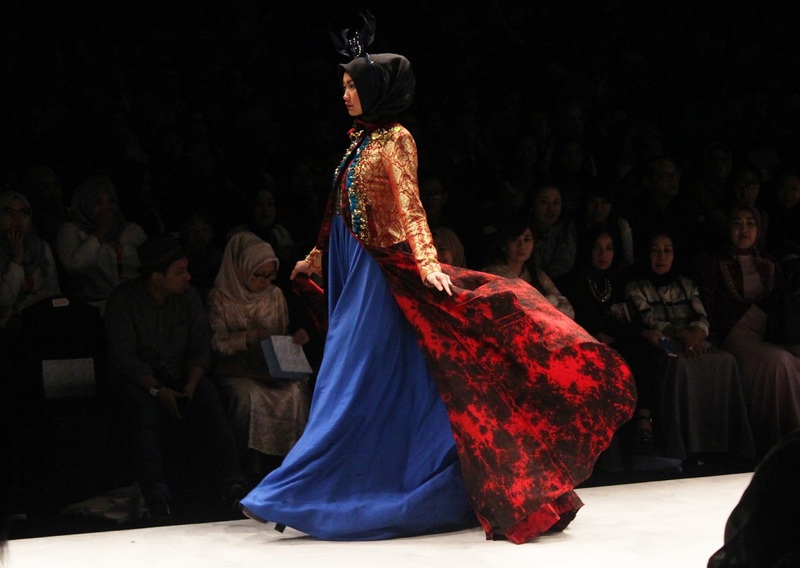 There is also a closing ceremony . 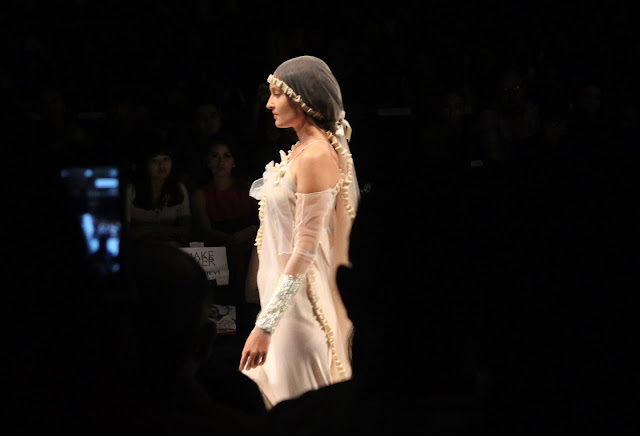 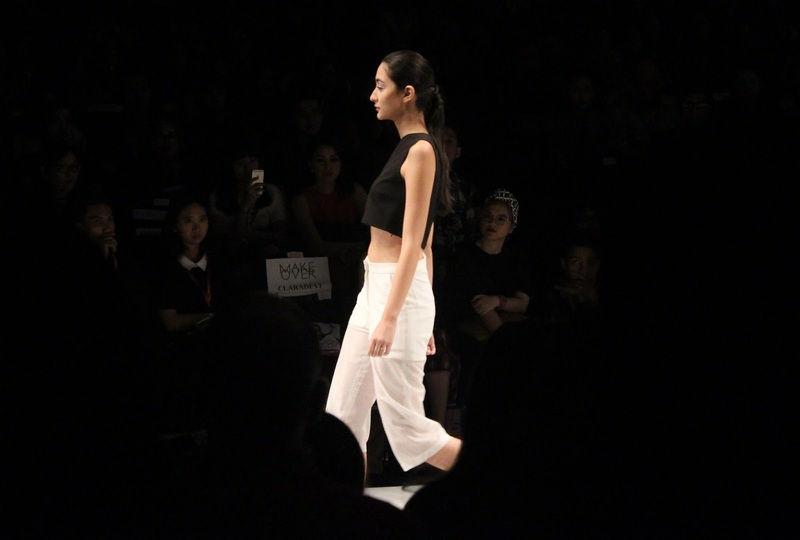 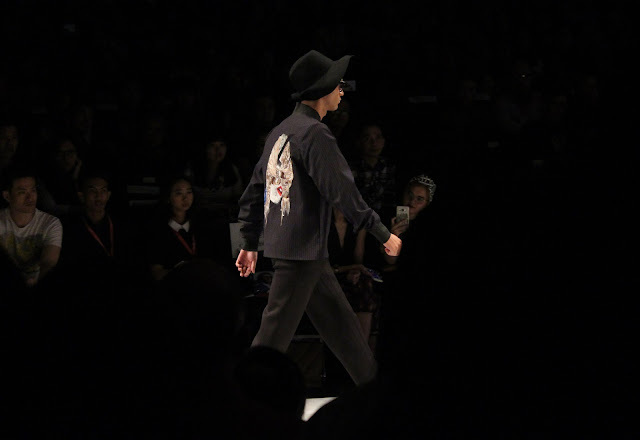 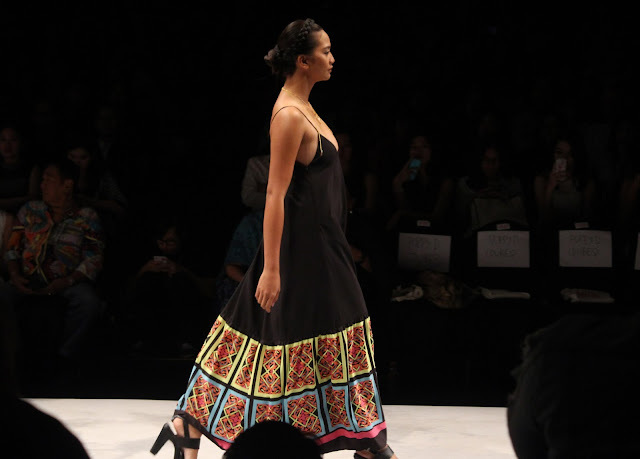 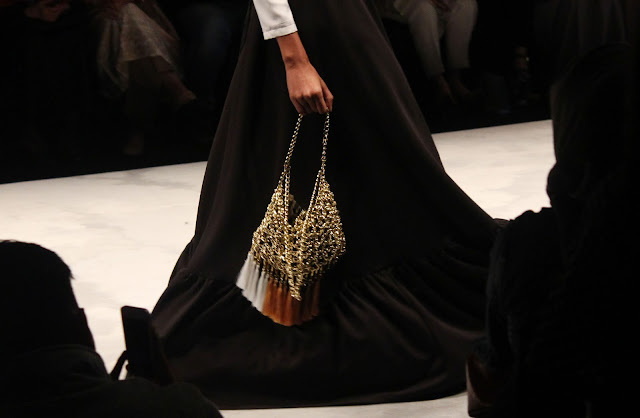 So without further do, this is all my report from the last day of IFW 2016. 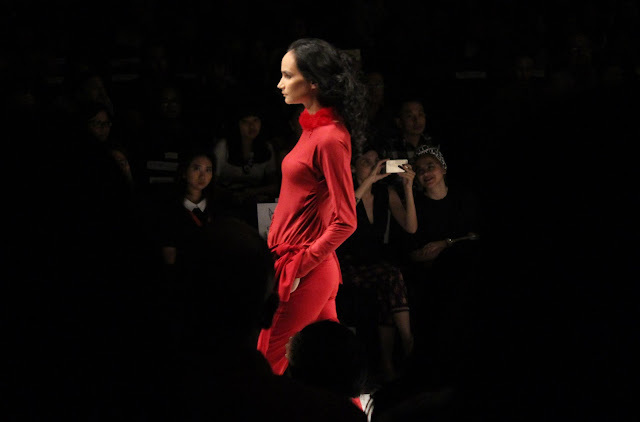 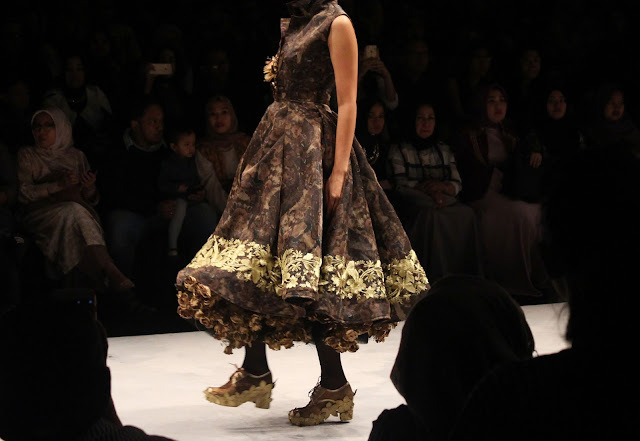 The first show I attended is show by MAKEOVER featuring some great designers, like Patrick Owen, FBudi and Ardistia New York. 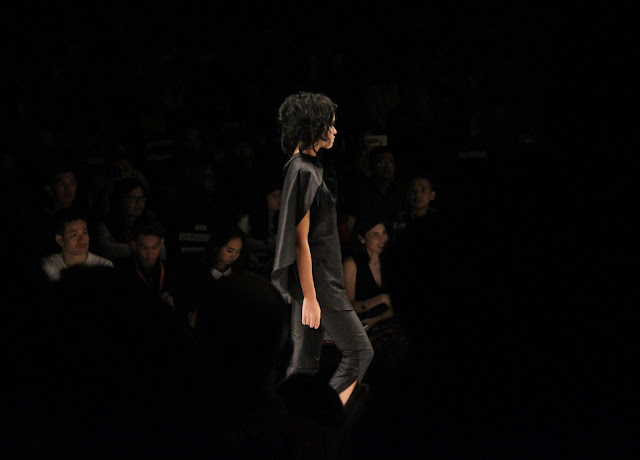 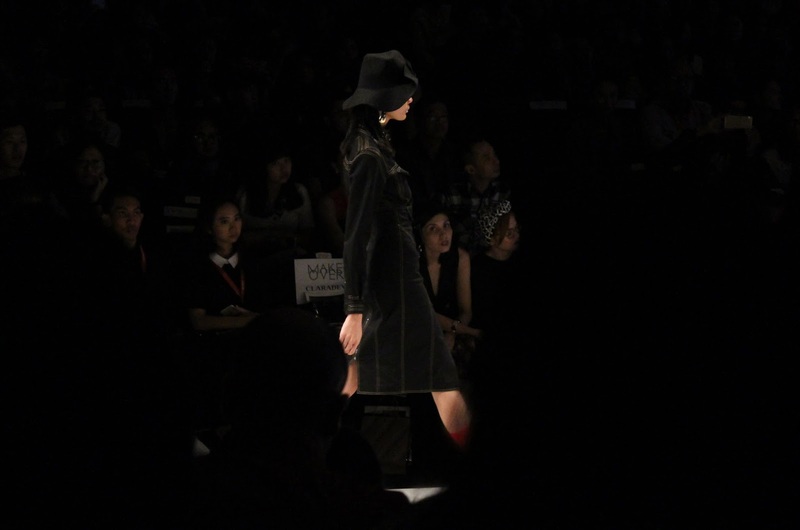 This show is serving looks inspired from street style, and black is a staple color and dominated this show. 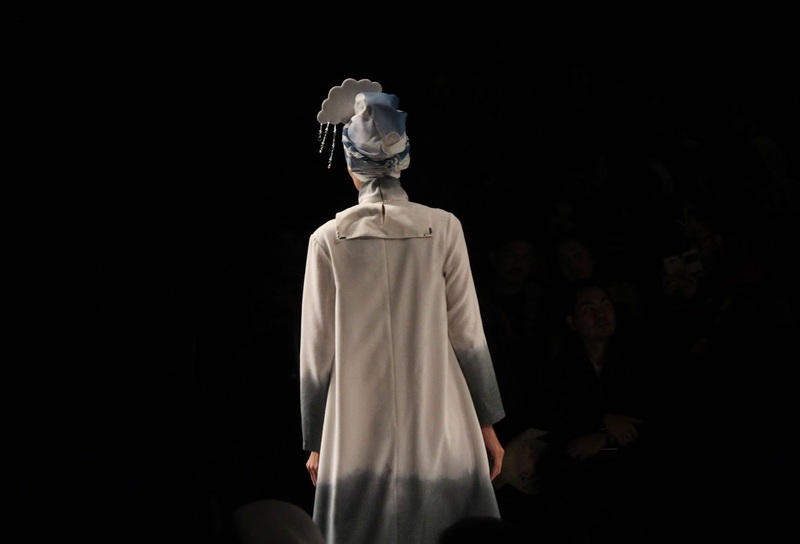 The second show is by IMELDA SPARKS (fashion academy) and from DESPERINDAG JAWA TENGAH showing some modern pieces, and some great technique and great approach to textile exploration, such as smocking, webbing, embroidery and many more. 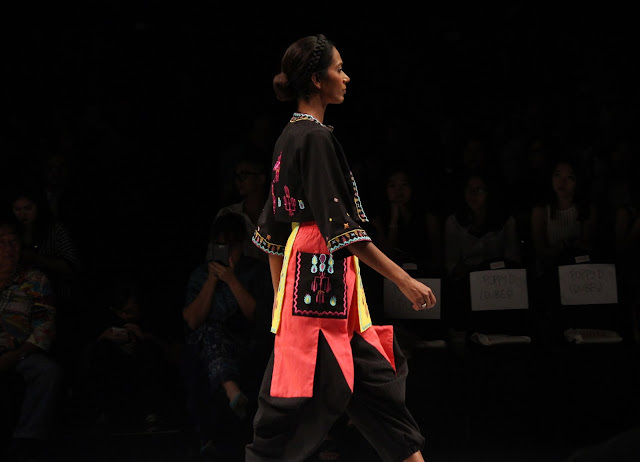 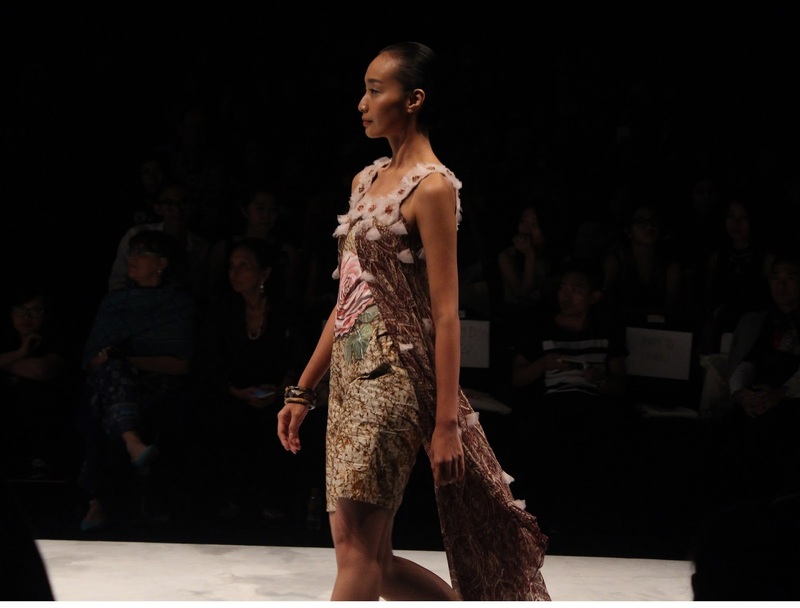 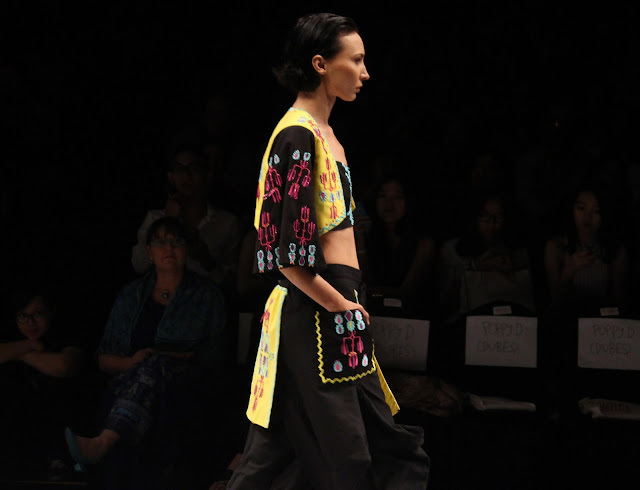 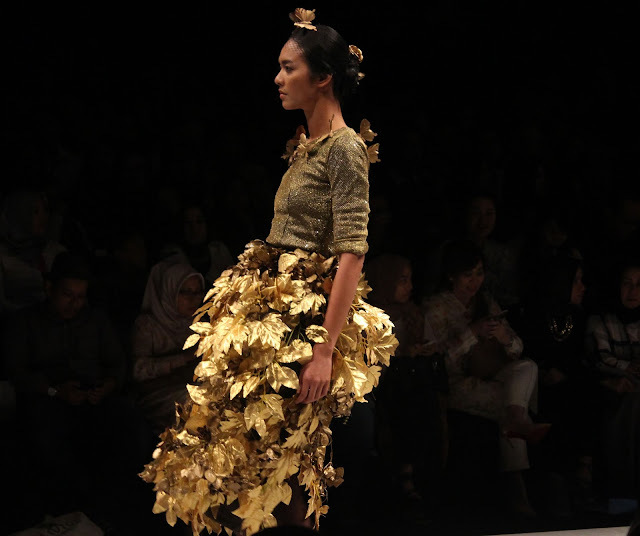 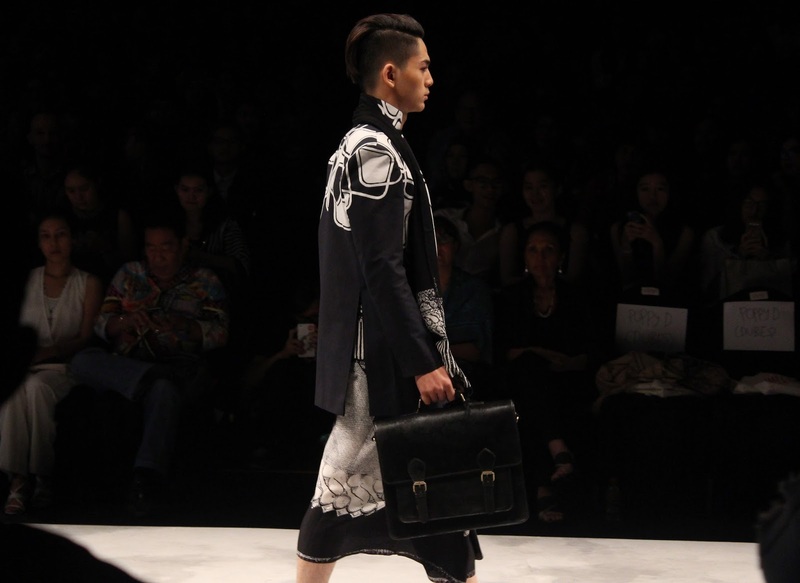 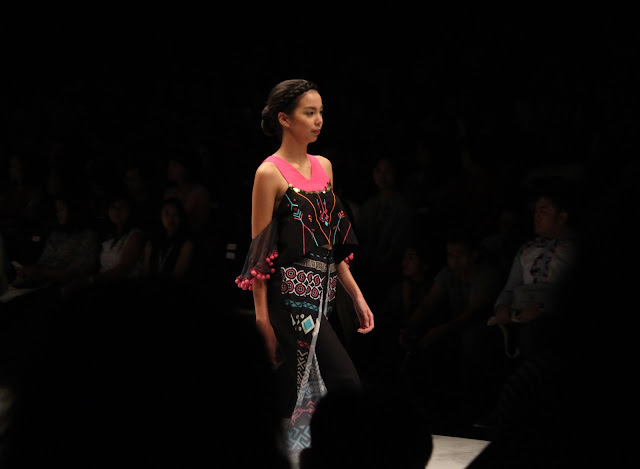 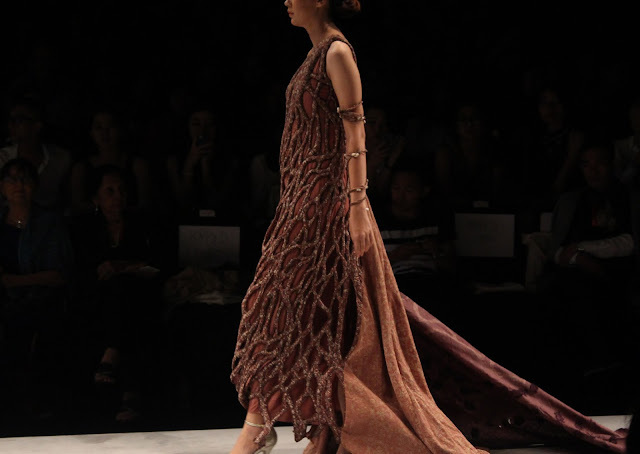 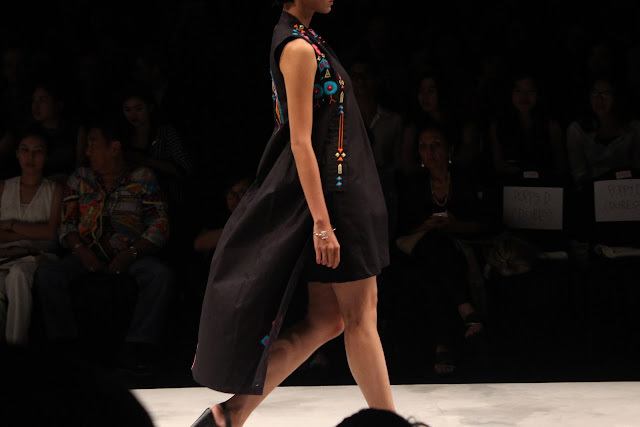 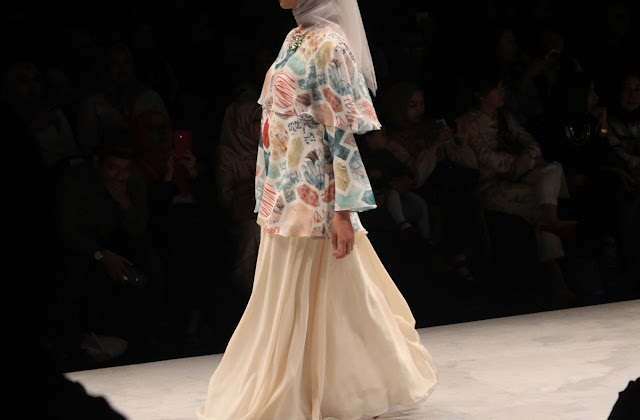 Showing the potentials from up and coming designers, also expose all the crafters and designers from Jawa Tengah. 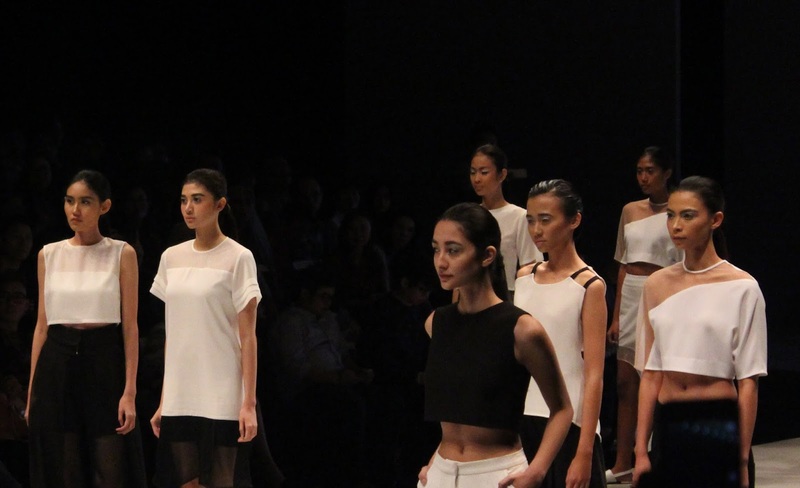 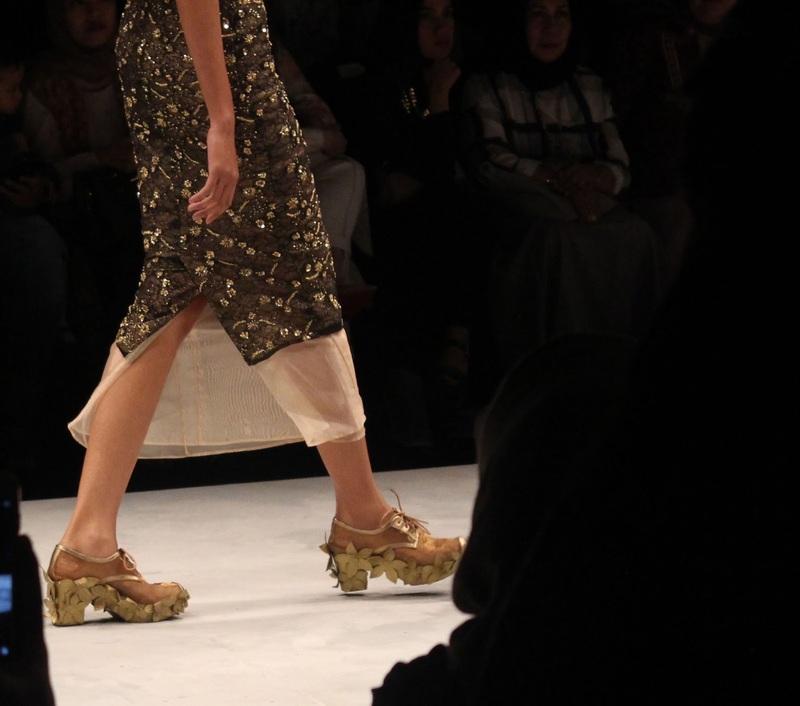 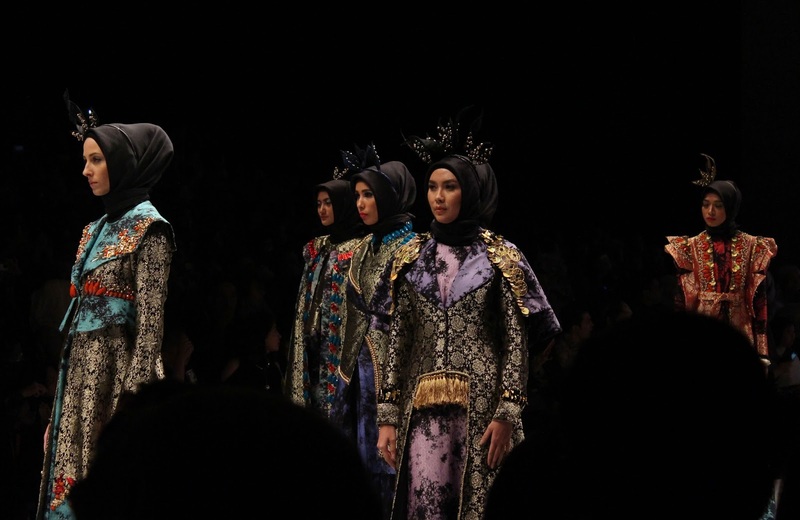 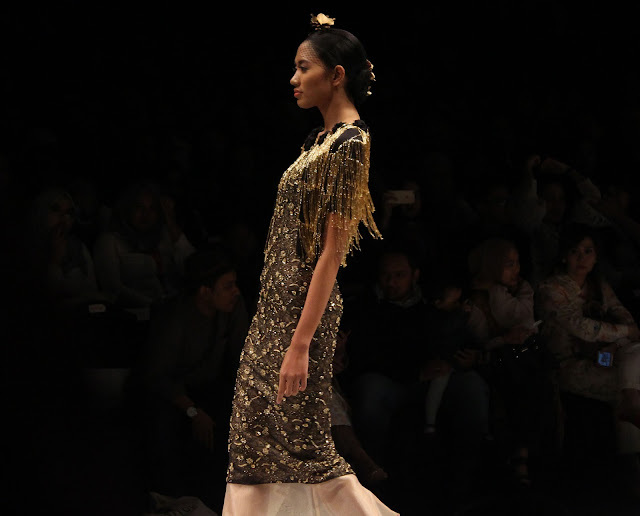 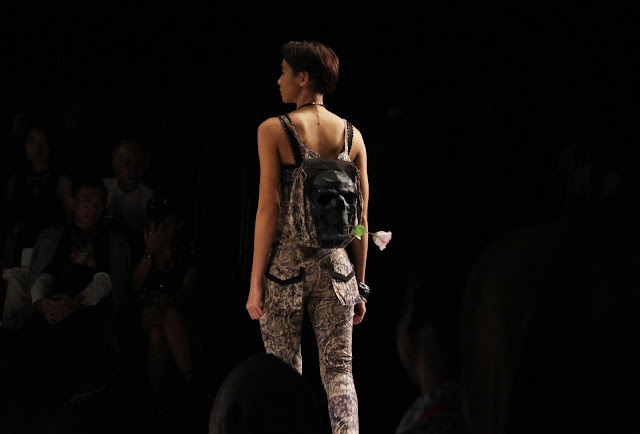 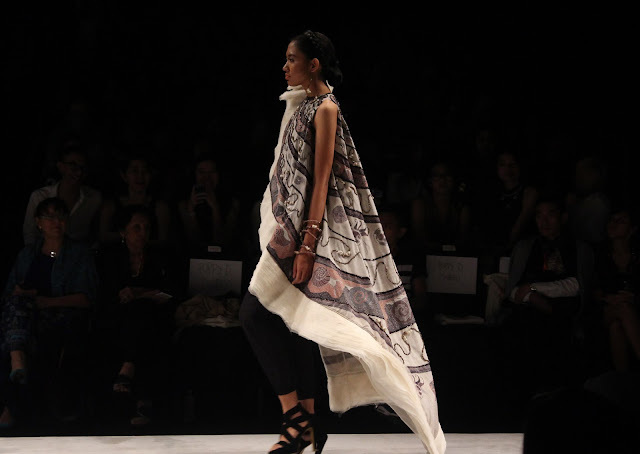 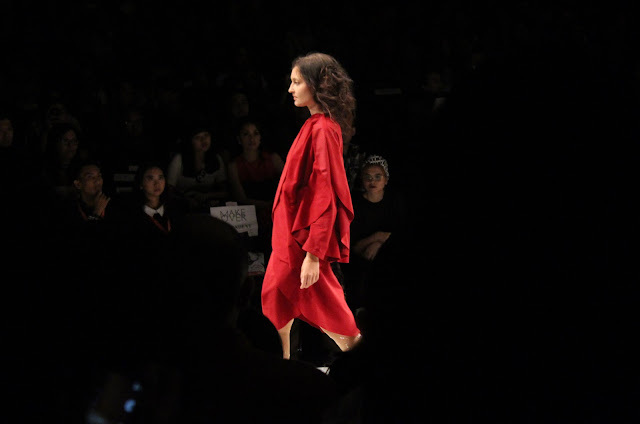 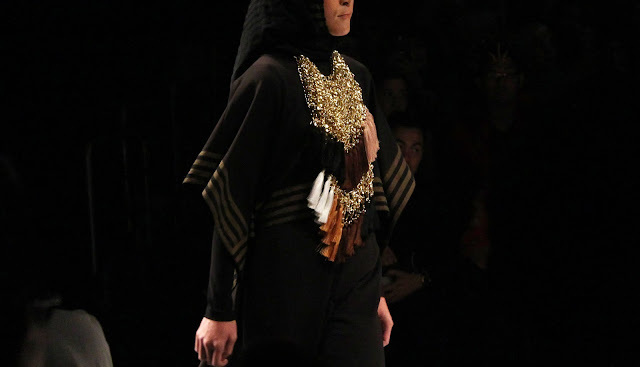 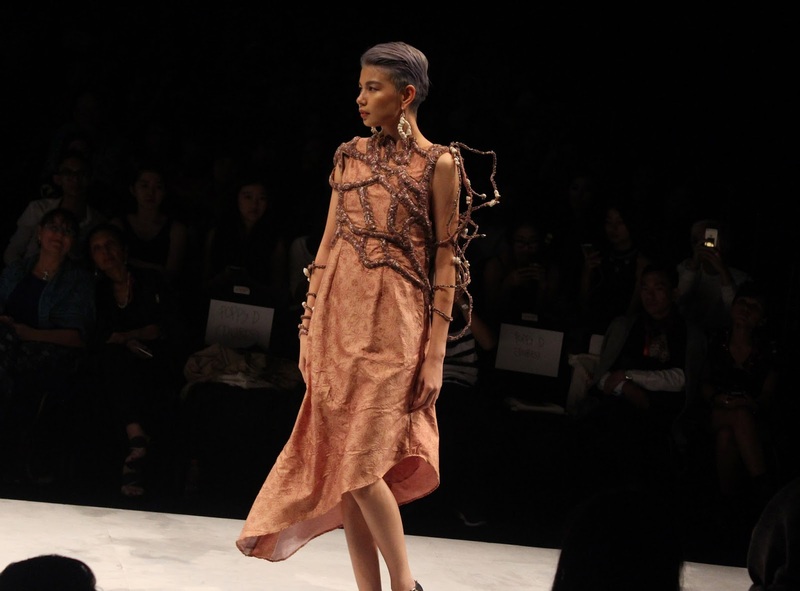 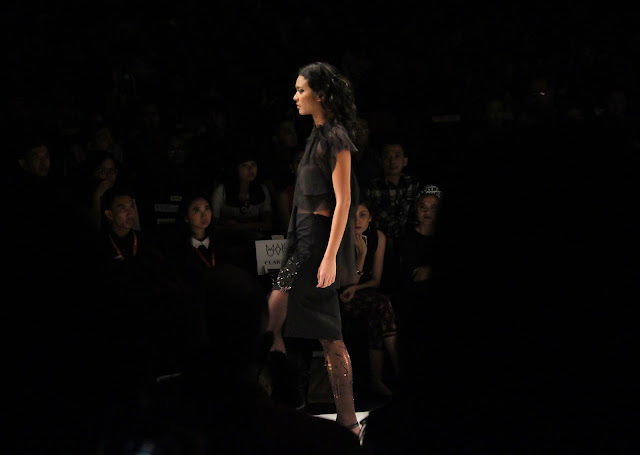 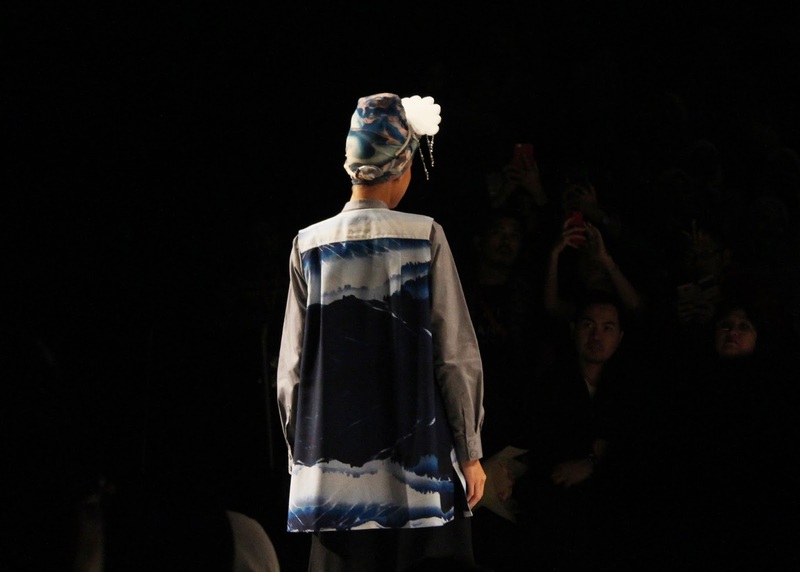 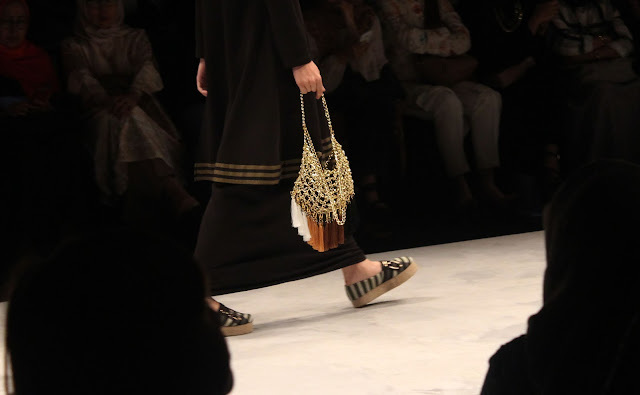 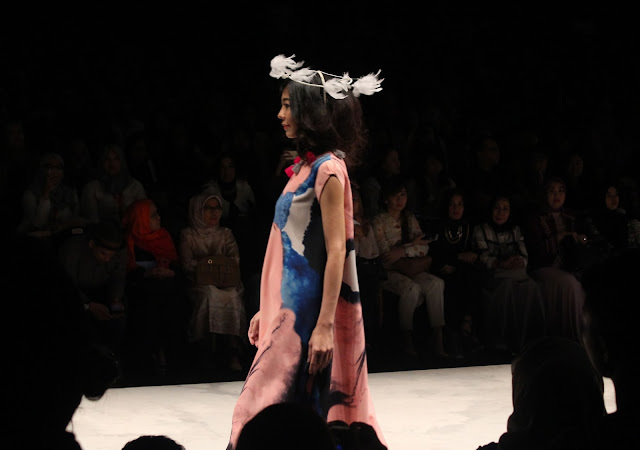 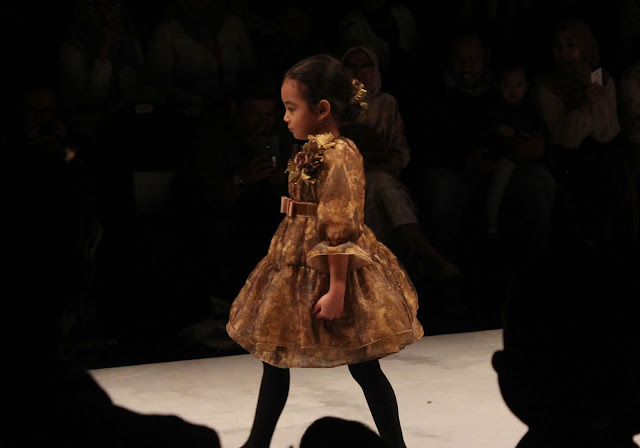 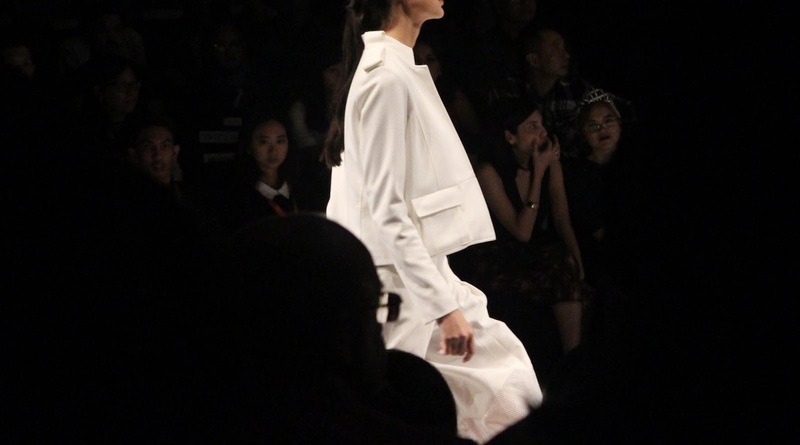 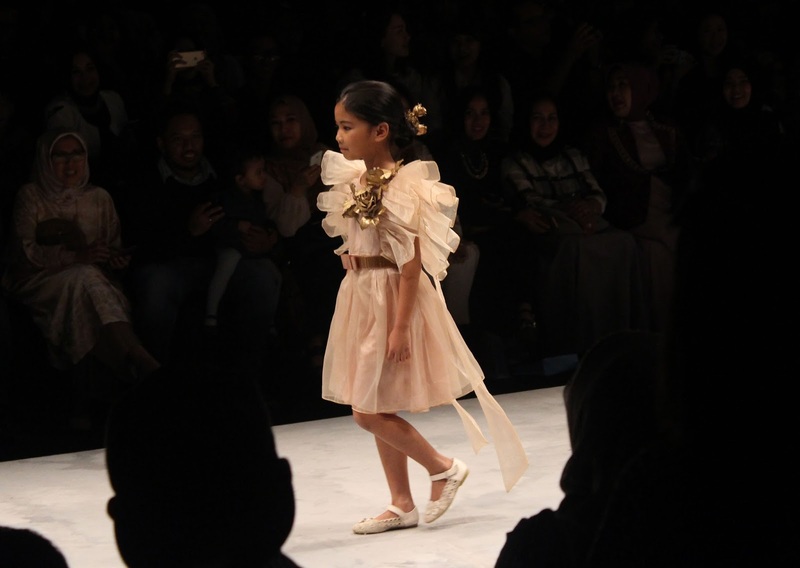 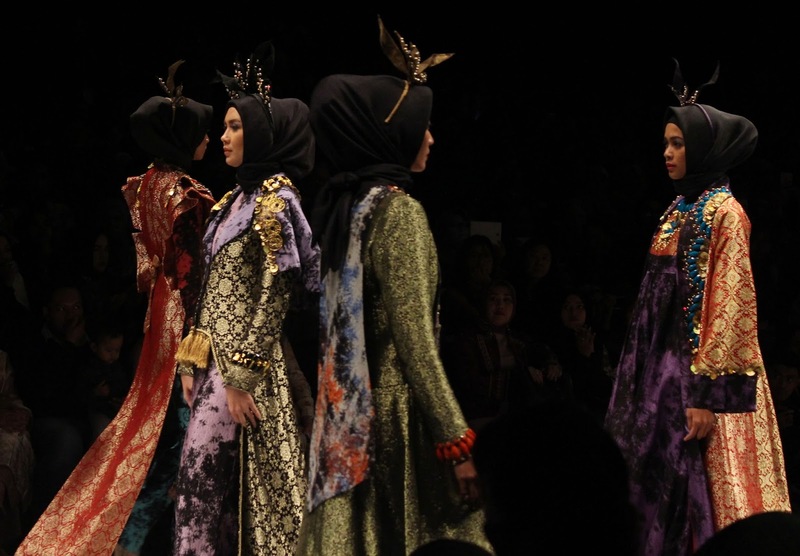 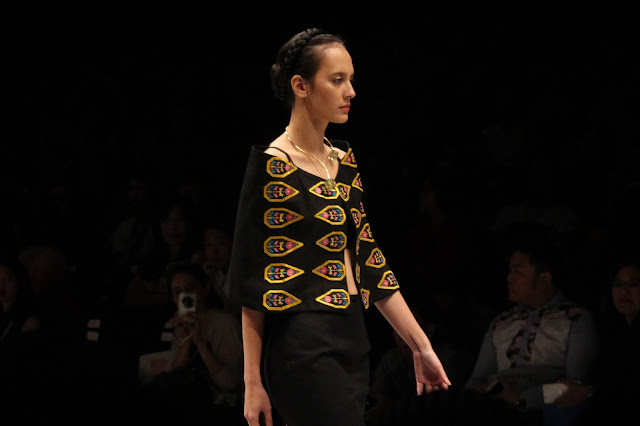 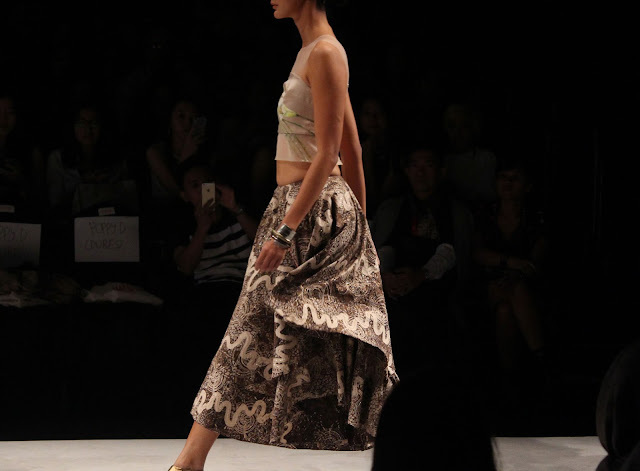 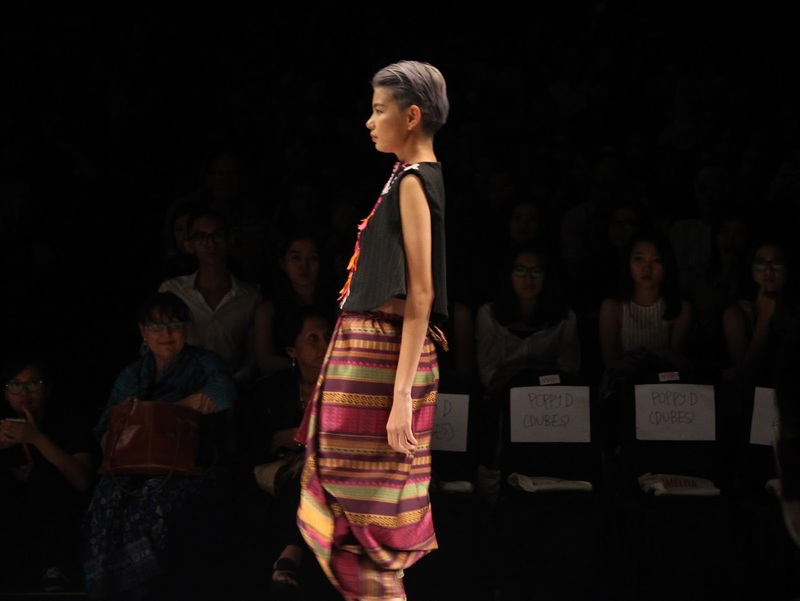 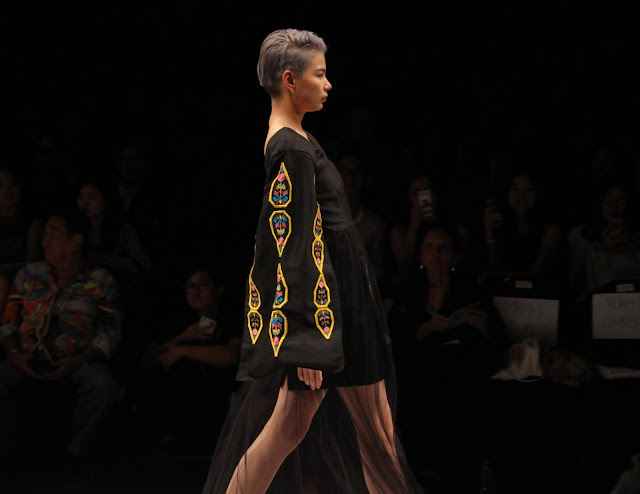 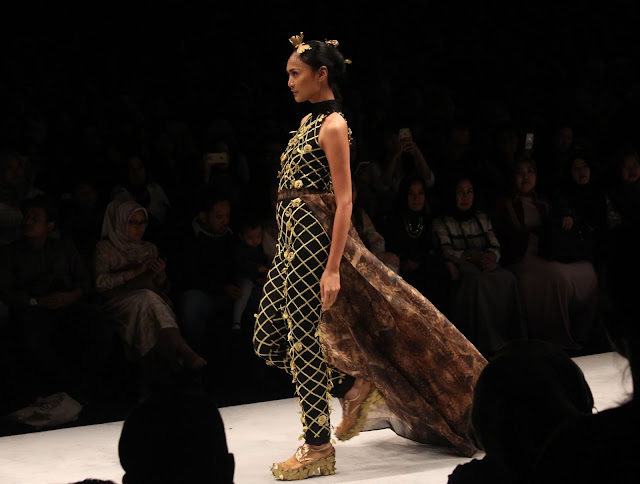 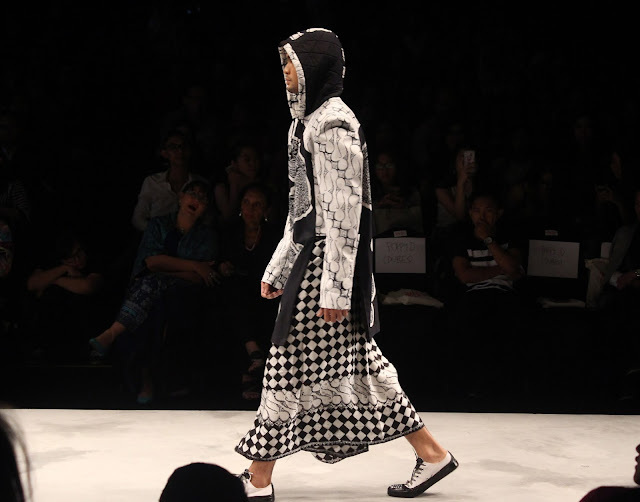 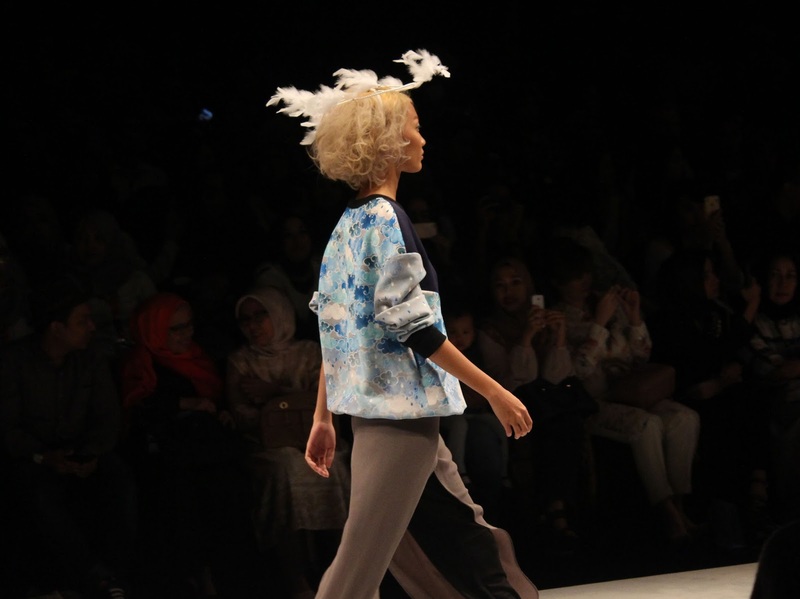 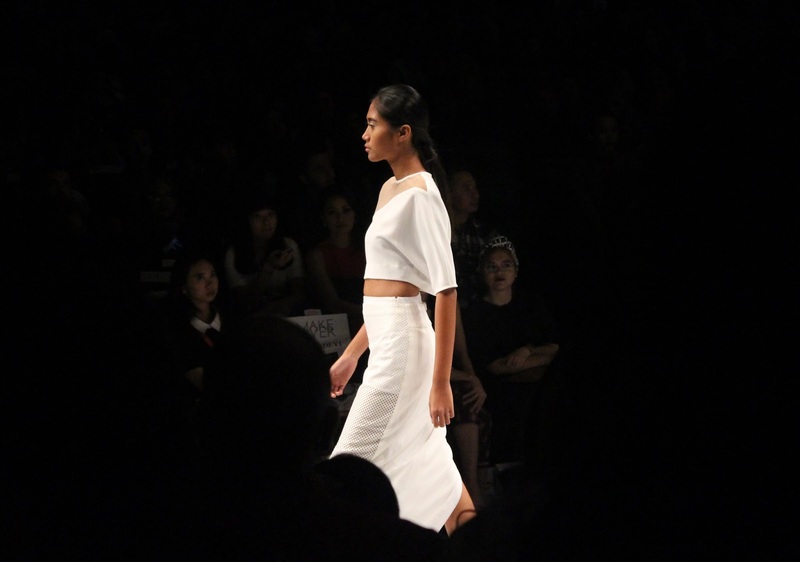 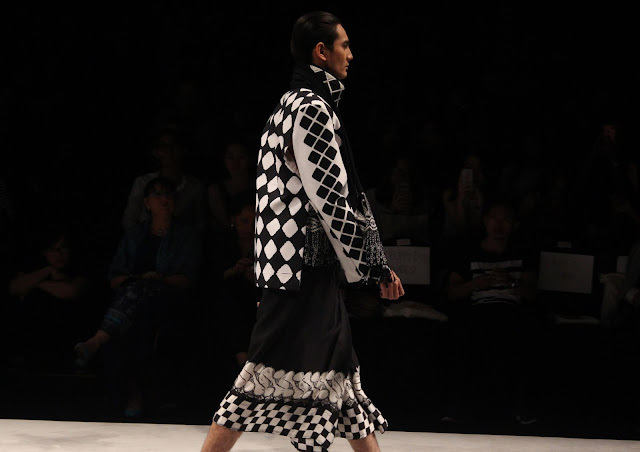 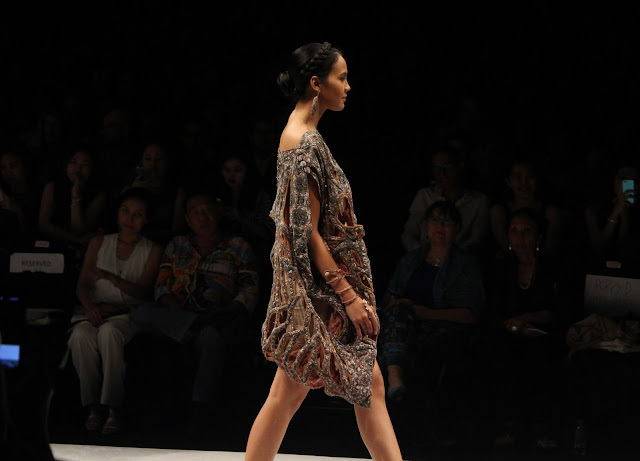 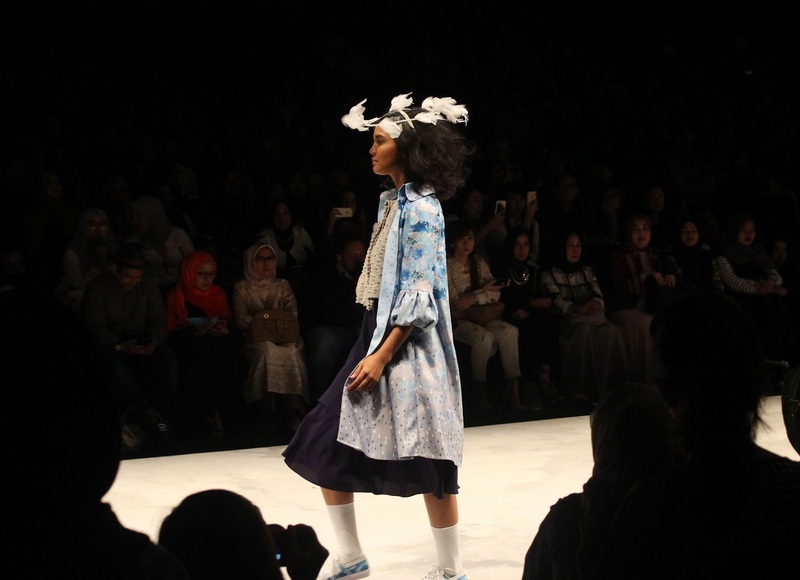 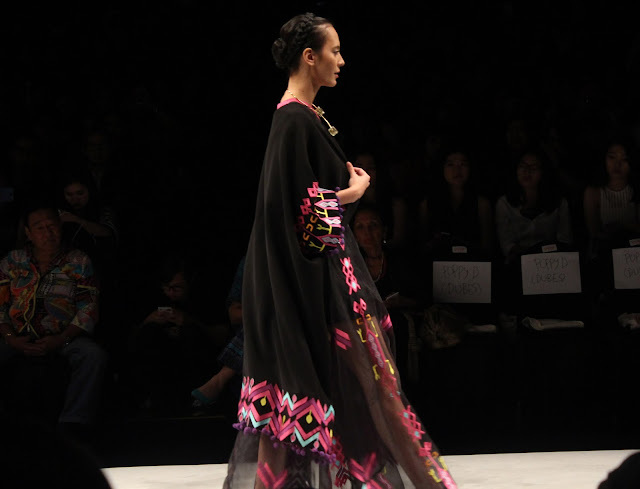 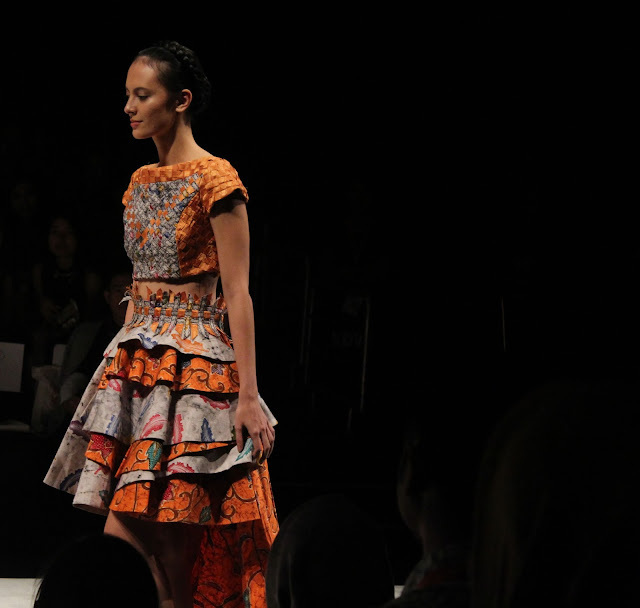 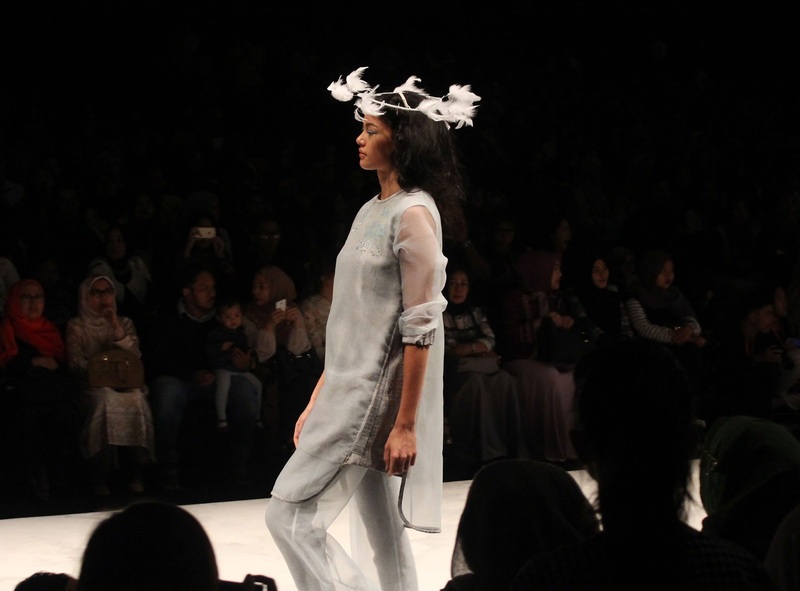 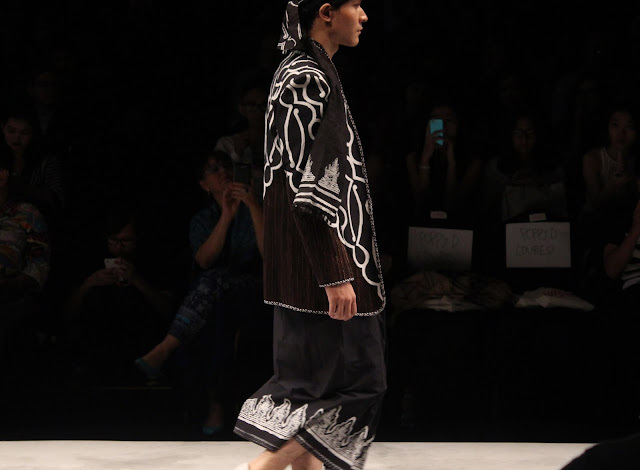 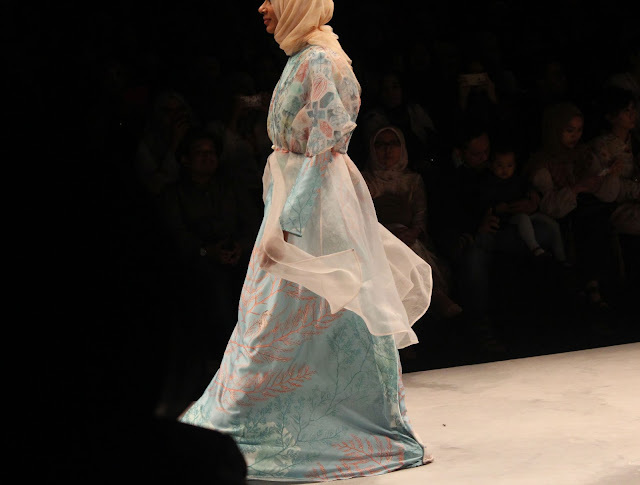 The Last show is from WARDAH, featuring some great designers, such as Barli asmara and Mel Ahyar. Presenting great couture collection, with creative accessories approach, inspired from the journey of women to find beauty. And the beauty represents elements from earth, water, to air. 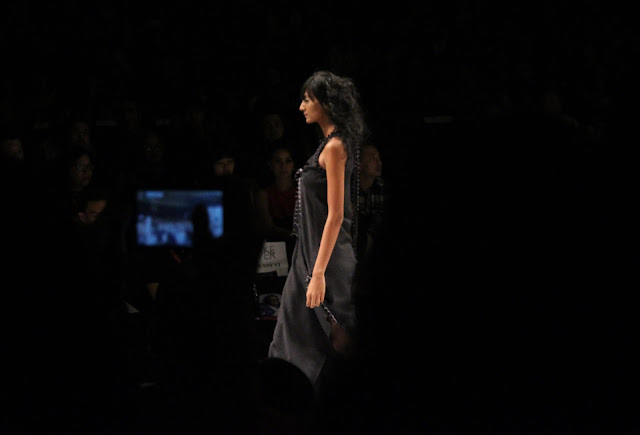 All in all that is a great fashion week, can’t wait to do more like this. 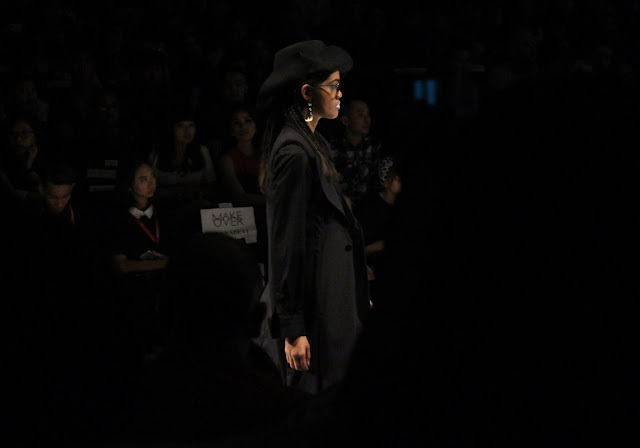 And hopefully I will see you next year.